Are you new to working out or has it been years since you walked into a gym? Getting started back into a fitness routine can be intimidating and daunting leaving you wondering how to even begin to ‘get in shape’….what exercises, what to eat, how often, cardio or no cardio and on and on and on…. 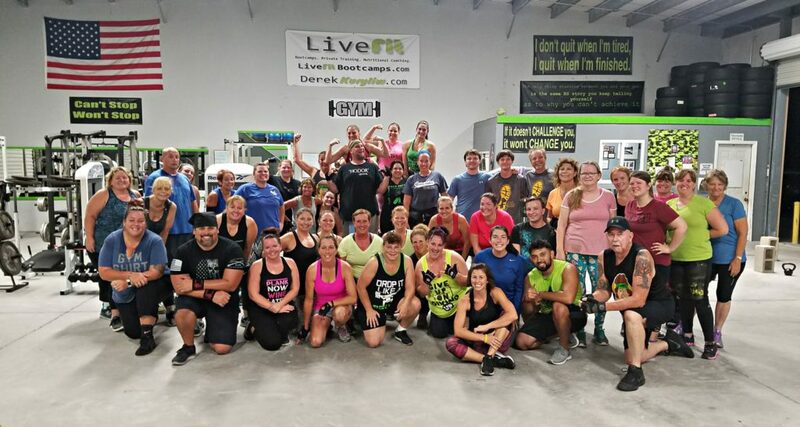 Leave your fears and confusion behind and trust the experience of the LiveFit staff to guide you through your journey every step of the way. 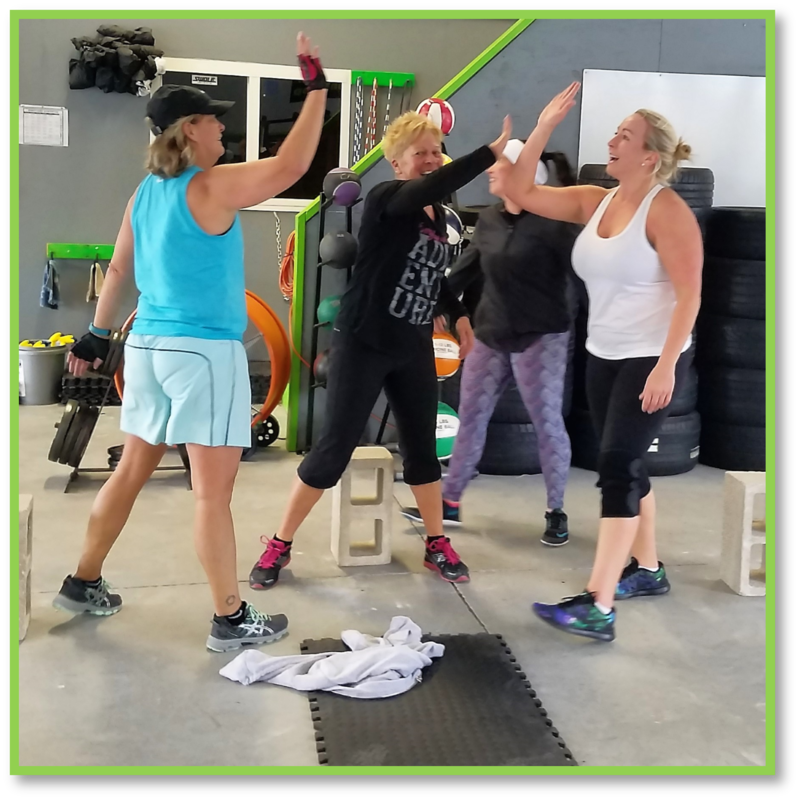 Feel welcomed from the second you arrive and leave your excuses behind because we provide modifications for EVERY exercise so that you can complete an entire 30 minute workout your 1st day and continue to progress throughout your entire transformation! This builds confidence, keeps you injury-free and grows a strong bond and accountability with your trainers. When you complete your first push-up, tire flip and deadlift you will feel INSPIRED and EMPOWERED!!! 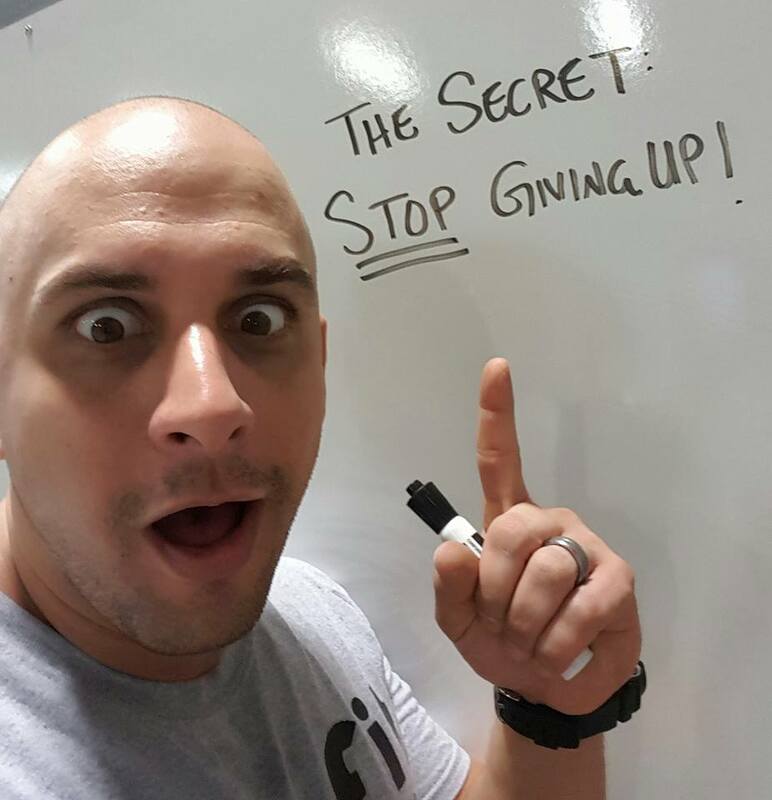 ===>> Imagine yourself in 30, 60 and 90 days looking leaner, seeing legs you never knew you had and a flatter stomach than you had in high school. It’s not too good to be true, it CAN and it WILL happen to you too! YES, Derek I’m ready to try Bootcamp for 5 FREE workouts! Step #2- Choose from ANY and AS MANY of our workouts each day! Morning and Evening session schedule is located below. We recommend you choose a beginner workout time for your first week. No catch. No gimmicks. 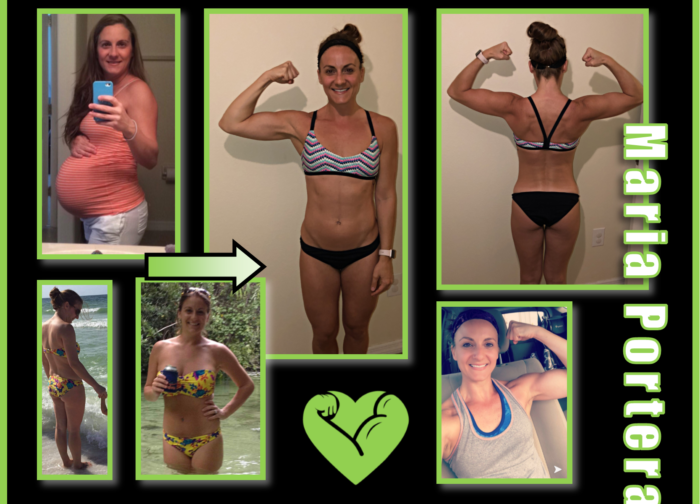 If you like your experience, we would love if you would consider us as your coaches to help make a life changing transformation. All our plans offer NO CONTRACTS and you can CANCEL ANYTIME w/ only 72 hours notice! We stand behind our results 100%. Your success is our success! After completing the form below you’ll be redirected to your 5 FREE Workout certificate. Please screenshot or print your certificate to show to your trainers before your first workout. 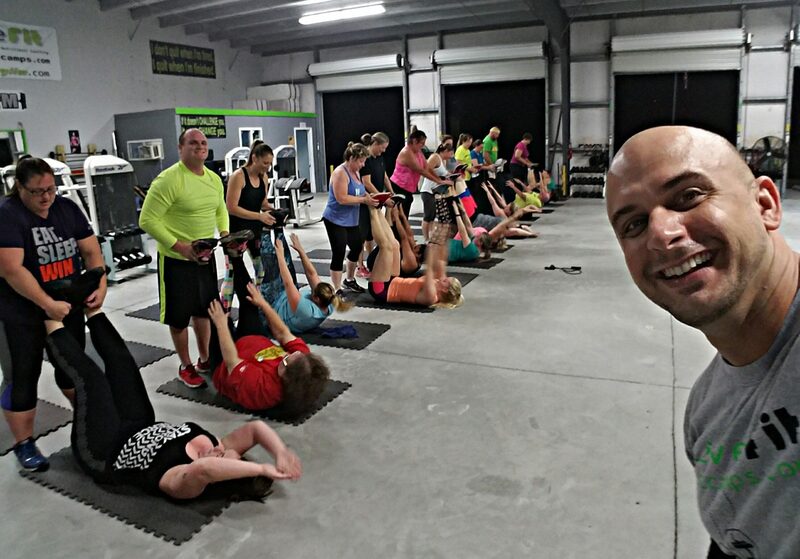 You’ll complete a waiver at our facility before you begin your workout and you’re ready to go! 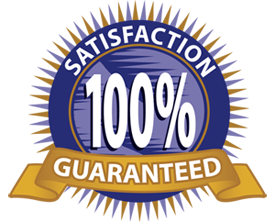 I stand behind my fitness, conditioning and dieting programs and for that reason I offer a 100% satisfaction guarantee. If at anytime you feel you are not the person I described above, simply cancel by emailing the word CANCEL to derek.kuryliw@gmail.com. It’s that easy!